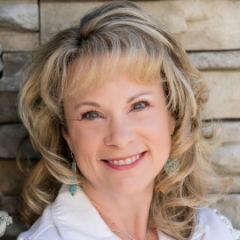 From the creator of CaringBridge, author Mehring shares some of the most touching stories from people of all ages and backgrounds as they connected to others through CaringBridge. 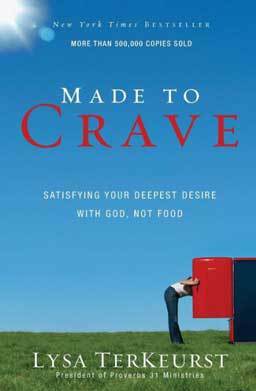 Small group Bible study by New York Times bestselling author Lysa TerKeurst that helps women understand how spiritual satisfaction cravings are often mistaken for food cravings. 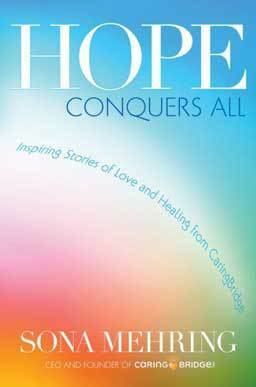 This book will help those who struggle with unhealthy eating habits. 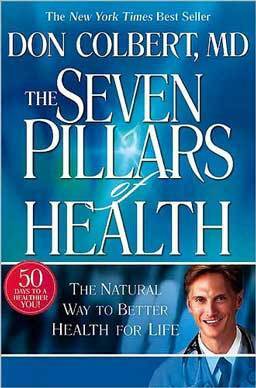 Based on seven fundamental principles that enable people to walk in and enjoy the good health God intended for them presented in a lifegiving approach. Learn to make healthy choices, one day at a time. 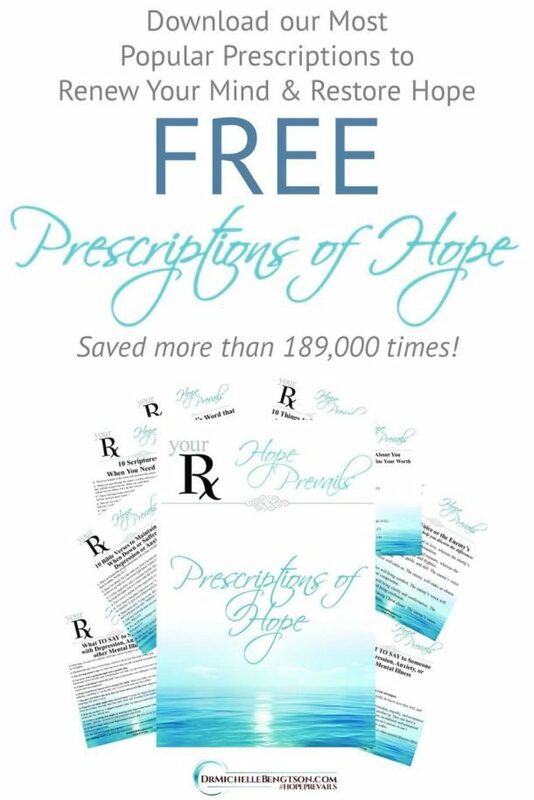 Shares the facts and advice you need to keep your body running using an easy, comprehensive, life-changing plan. 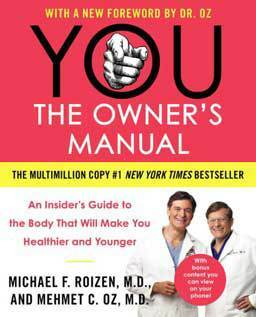 The Owner’s Manual Diet, created to help you life a younger life, is included.